Julius A. Zittel was born in Germany in 1869, then immigrated to America in 1882 at the age of 13. At first, he went to Chicago to get an education in architecture. Zittel arrived in Spokane at the age of 18 and began working for architect Herman Preusse, who was an already established architect, in 1887. 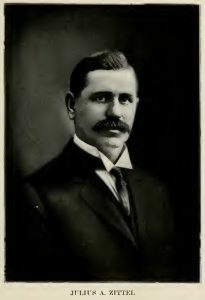 Working under Preusse, Zittel gained the respect from his peers in Spokane. By 1898, his increasing abilities led to a promotion, and he joined a partnership with Preusse. During their two decades working together, the duo designed some of the most iconic buildings in Spokane. 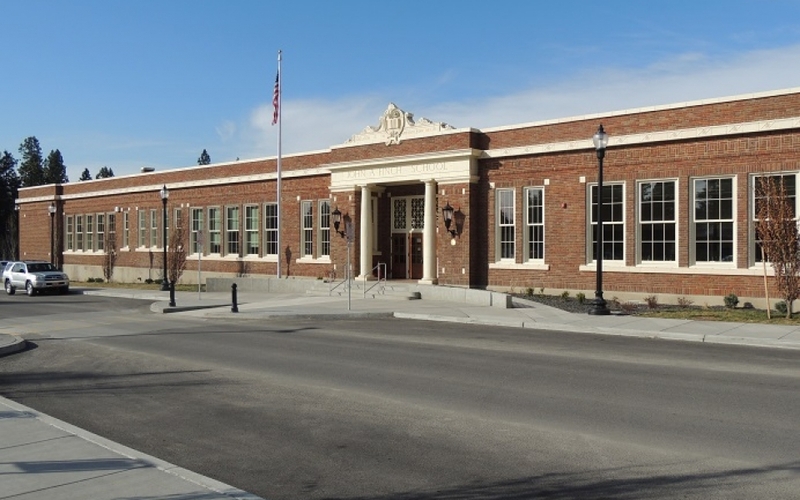 Their designs include the Carnegie Library Building, the Victor Block, a new Spokane City Hall, the Heath Branch of the Carnegie Library, an expansion of the Bump Block, along with some early buildings on the Gonzaga campus, including St. Aloysius Catholic Church. 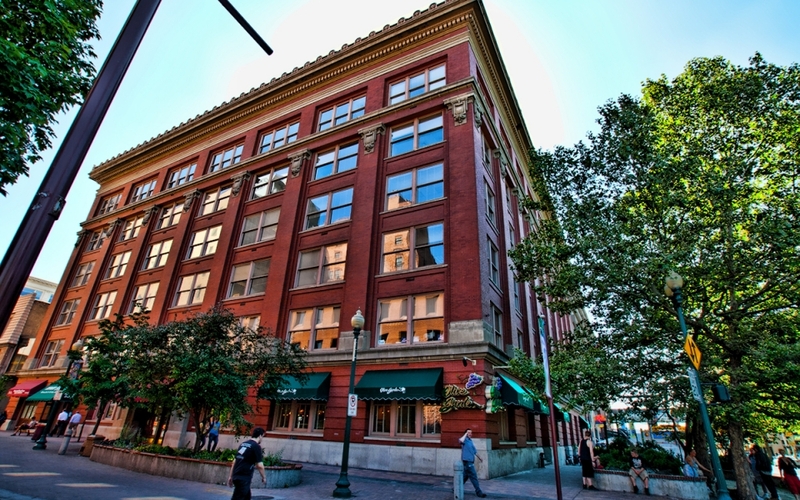 Although in partnership with Preusse, Zittel was the principal architect for many building in Spokane, such as the City Hall project. The structure shows Zittel’s influences from his early years in school, as it reflects the Chicago style, since he was living in the city at about the time of the movement’s development. In later years, Zittel and Preusse went their separate ways, and Zittel began a new partnership with architect Archibald Rigg in 1912. One of his later works include the Finch School. Construction of the school began in 1923, when the initial two-room school was constructed. A two room addition, also designed by Zittel, was completed soon thereafter in 1926. 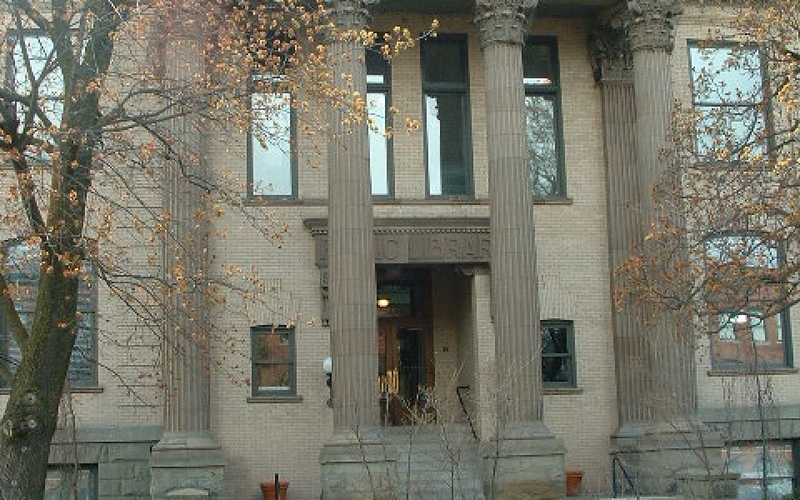 A final three-room addition, Zittel’s last contribution to the building was completed in 1930. Zittel had invoked the Neo-Classical mode for his building with the prominent and elegantly detailed front entry and the use of decorative brickwork and terra cotta banding. Working alongside many of Spokane’s finest architects throughout his career, Zittel quickly found himself within the same circle. 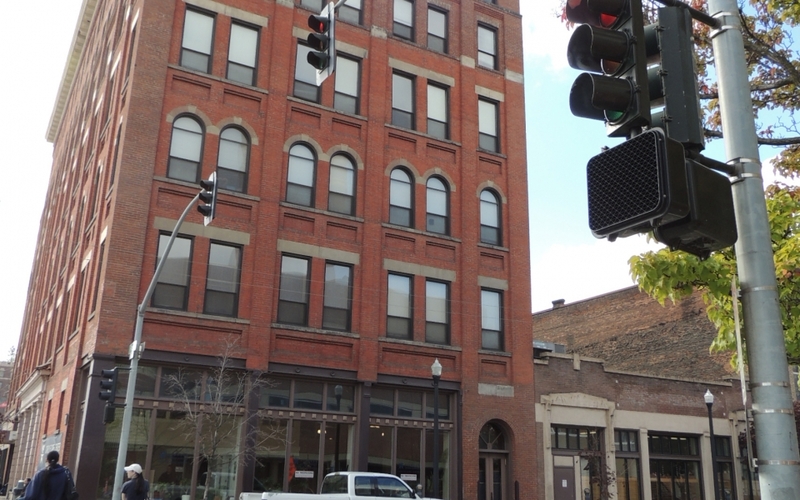 Today, many of his structures can be found throughout Spokane and the surrounding areas. Julius Zittel died in 1939. He is buried at Fairmount Memorial Park in Spokane. Click on the links above to learn more about each building. Durham, N. W. History of the City of Spokane and Spokane County Washington From Its Earliest Settlement to Present Time, Volume 2. Chicago: The S. J. Clarke Publishing Company, 1912. 90. “Spokane Architects,” 1992. Nancy Gale Compau. Ned M. Barnes Northwest Room Vertical File: Spokane Architects. 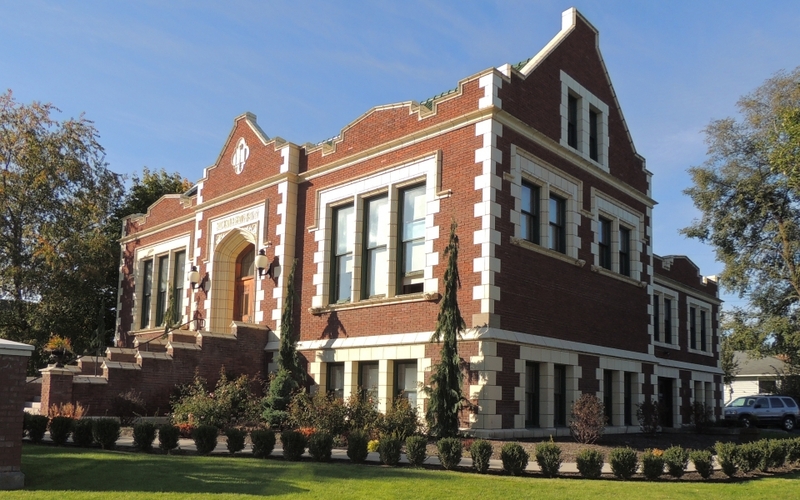 Spokane Public Libraries.